We snapped this picture yesterday and it is not to often we have both boats simultaneously at the same boat launch. This is at gellatly boat launch in west kelowna. 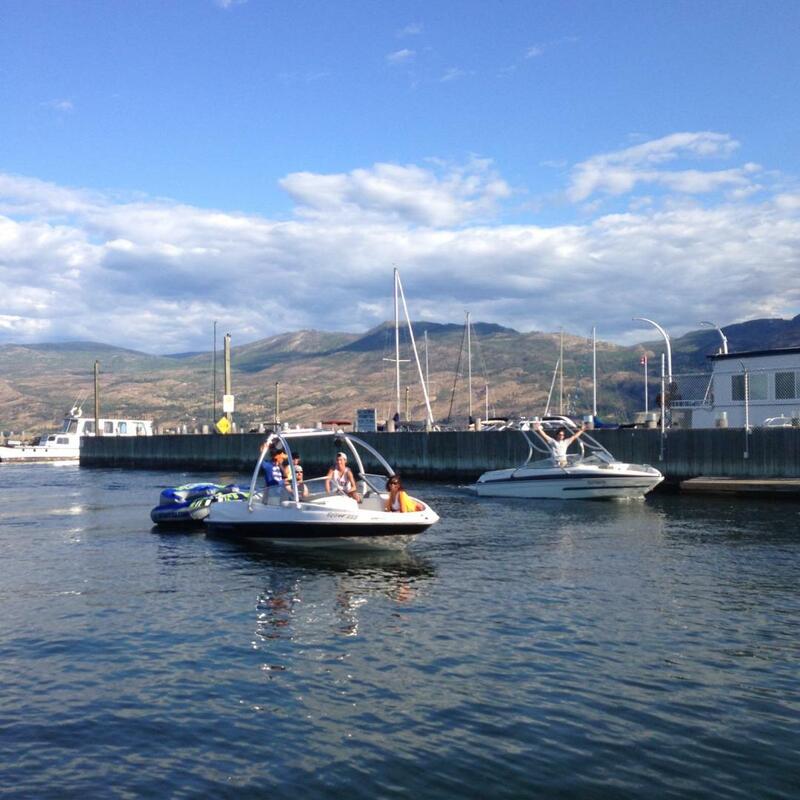 That doesn’t stop people to enjoy kelowna boat rentals or the music this weekend. We stopped by center of gravity yesterday and it seemed to be packed and music was pumping. 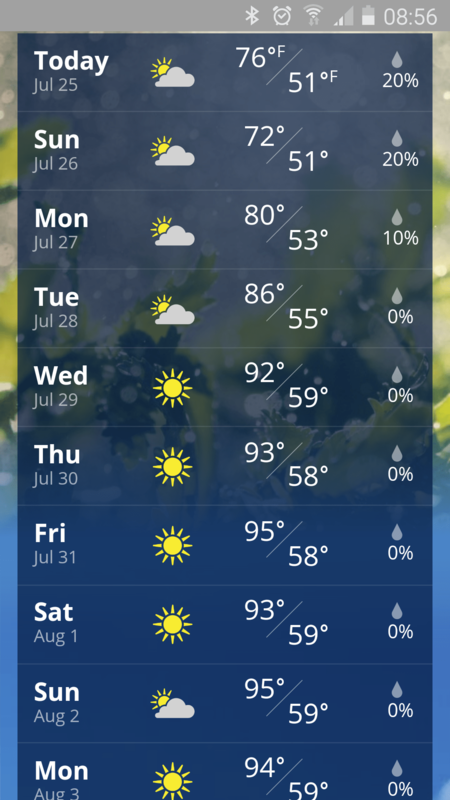 Hopefully it will warm up a little bit for all the party people.